Did February fly by for anyone else?? I can’t believe it’s already over, but I am glad because there are SO MANY AMAZING RELEASES THIS MARCH! 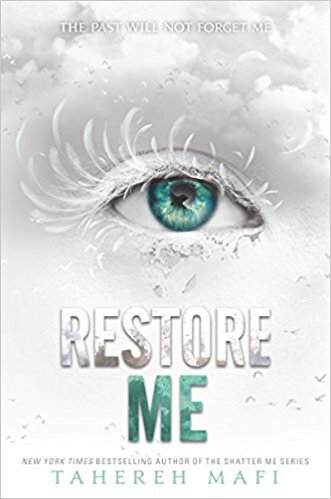 I loved reading the Shatter Me trilogy, and I wanted another book so badly after Ignite Me‘s ending…SO I AM BEYOND EXCITED FOR RESTORE ME! Plus, these are some of the most gorgeous covers and I love that I will get to add three more to my bookshelf! 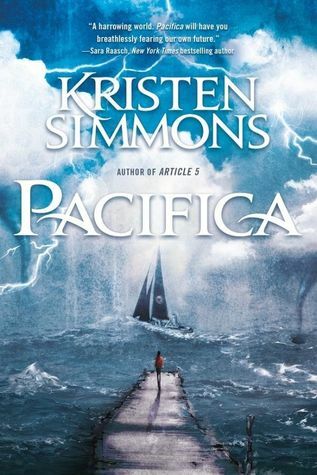 Read my recommendation for this series here! 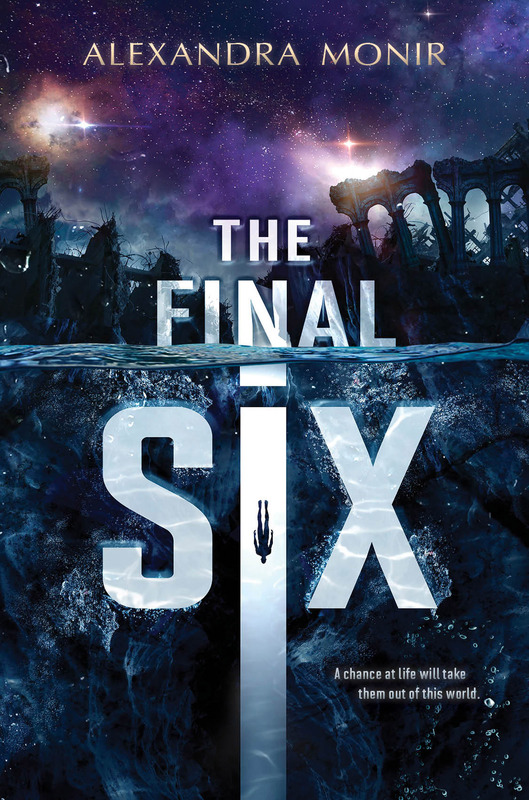 One of my unofficial reading goals is to read more sci-fi, and The Final Six sounds like the start of fast-paced dystopian/sci-fi series! Plus I hear there is a lot of romance, which is my jam. 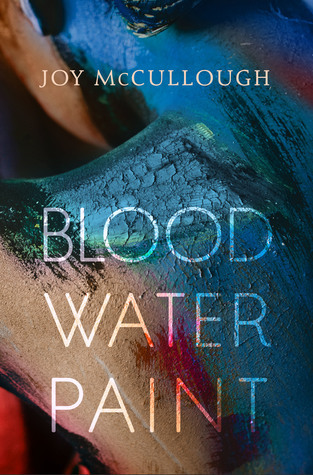 I don’t think I’m much of a free-verse novel person, but I have heard nothing but AMAZING things about Blood Water Paint. I’m too intrigued by this story to not give it a try! Female pirates, yes please! Plus there seems like a forbidden romance is brewing. I really like the idea of telling the story of a mother and daughter when they are both seventeen! I can’t wait to see how it’s executed. 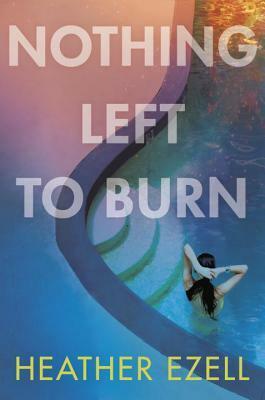 This book sounds just like the kind of contemporary book I would enjoy, and I can’t wait to finally read a Gina Ciocca book! Wow, I keep seeing this book everywhere and I am HYPED for it! Is it bad that I’m excited for the conclusion of a series I’ve never read? 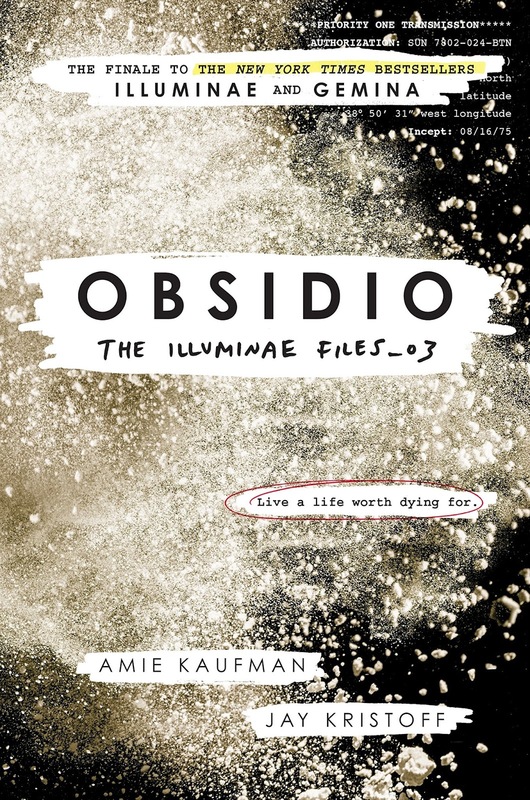 The Iluminae Files has been on my radar forever, but I have not had the time to read them. Now that the conclusion is here, I am more motivated than ever to read this series! Okay, I’ll admit it—I have had conflicting feelings about this book. Part of me is interested in it and part of me (that part that lives in SoCal and recently dealt with the Thomas Fire trauma) wants to stay far, far away. However, I have recently read some stellar reviews and think I have finally decided that I will give this novel a try! 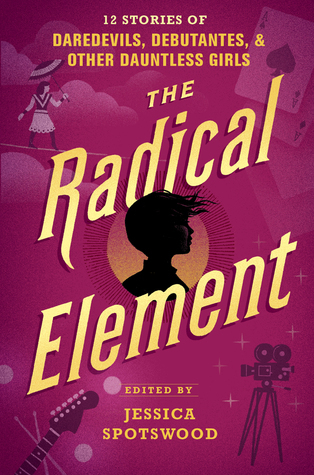 I actually still have A Tyranny of Petticoats sitting on my bookshelf at home unread, but I love historical fiction (even though I do not read a lot of it) and I can’t wait to check out this anthology! 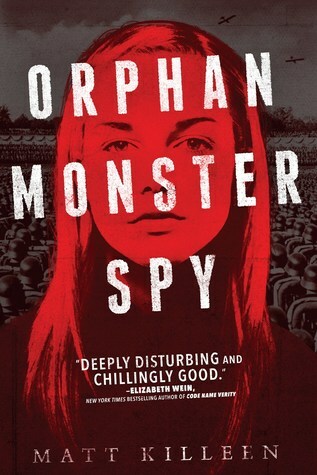 As a fan of both spies and boarding schools, I cannot wait to read Monster Orphan Spy! I am also so excited about participating on the book tour for this book—keep an eye out for my book aesthetics coming on March 28th! This sounds likes another stunning addition to literature involving BL, and I am excited to read it! 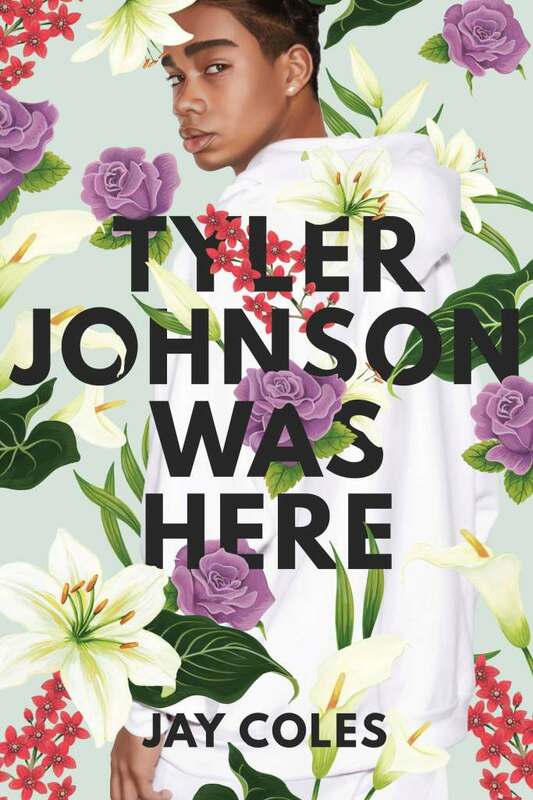 Also, I adore the flowers on this cover! 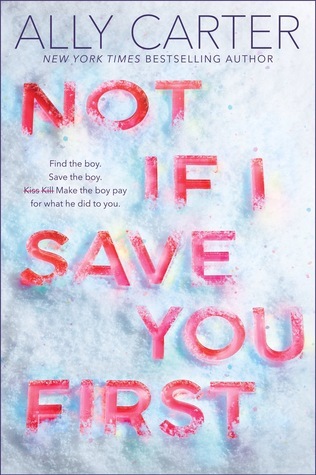 Ally Carter will always be one of my favorite authors as her books got me into reading YA, and I cannot wait to read her latest book, her first standalone!! Plus, friends-to-hate-to-love, ummmm yes please! I hadn’t heard anything about this book until I picked up a copy of it at ALAMW and now I keep seeing it everywhere! 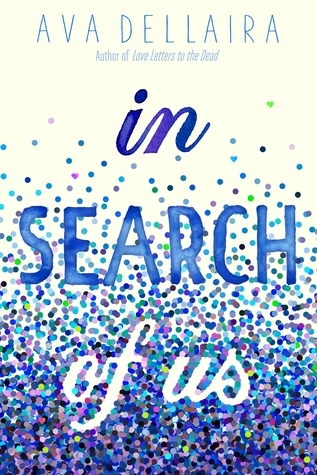 I can’t wait to read this especially since it’s a YA book that takes place in college! What March YA releases are you most excited for? This is such a great collection of upcoming releases. I’m *so* excited for Restore Me. The Shatter Me series is my all-time favorite series, so (needless to say) the fact that we’re getting a new book in the series in just eight days is astonishing to me. 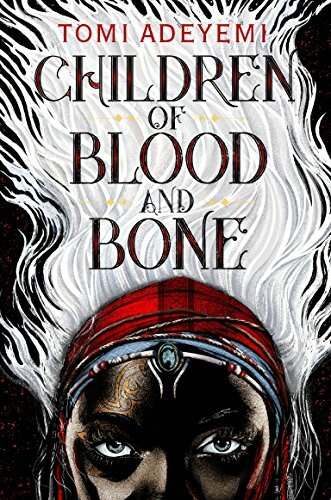 I’m also really looking forward to Tyler Johnson Was Here and Children of Blood and Bone! I’ve read some amazing reviews about those two and I can’t wait to read them. I’m so excited for Blood Water Paint! I’ve heard amazing things about it and I can’t wait to get a copy! I’ve heard such amazing things too! I hope you got a copy! I’m super excited for THE FINAL SIX– but also EMERGENCY CONTACT sounds amazing!!! I definitely want to add that to my TBR!! I own both, but I haven’t had a chance to read either of them yet! 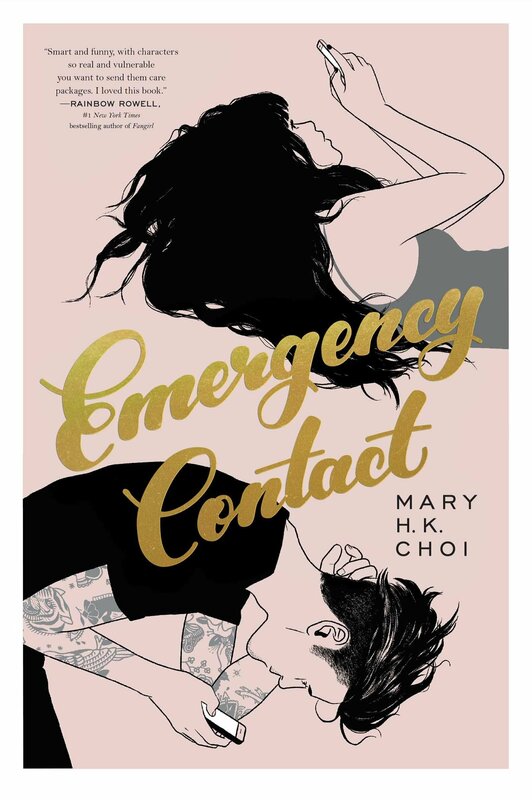 I’ve heard great things about Emergency Contact so I’m excited to pick up that one soon! 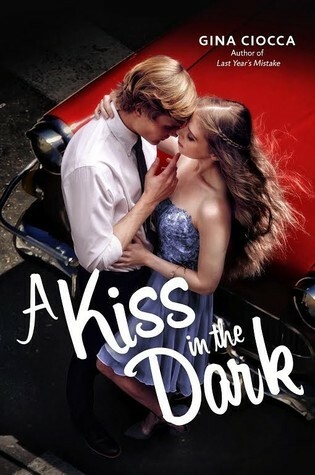 I’m so excited for Restore Me and A Kiss in the Dark too! They sound awesome! I know right!? I hope you’ve had a chance to read them!